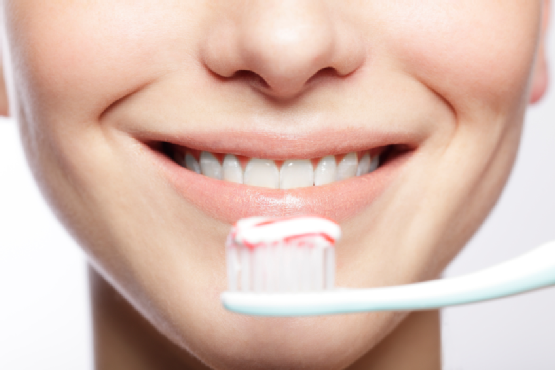 Any dental work that improves the appearance of teeth, gum or bite is known as the science of dentistry. It is strange that why we choose to live with discoloured yellow and stained teeth when it can easily be treated. Maybe, for the simple thought that it is not considered as some disease. However, discolouration, staining or yellowing of teeth is as essential as any other dental treatment. In fact, it is a preventive measure which acts as a forearm to fight future diseases. At kaustub Dental, the dentists take about 60 minutes to perform the teeth whitening treatment. 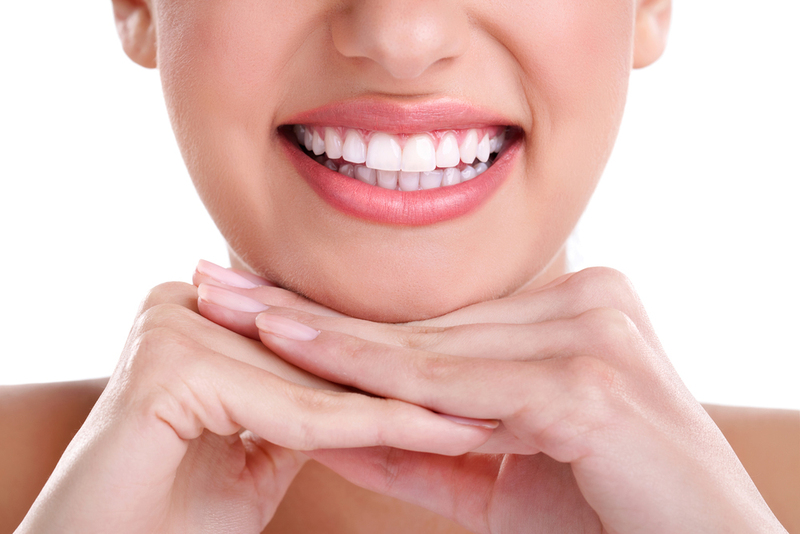 This dental treatment involves bleaching of teeth using peroxide based solution. This peroxide solution gets amalgamated with the microscopic stains and gives the teeth their white shine. While such a procedure is being carried out, it is ensured that the lips and gums are covered with a layer to protect them from any undue damage. Due to the complexity of the procedure, it is made sure that the teeth whitening treatment is performed by professional dentists only. Local Anesthesia: Localised anesthesia is administered if required. Length of Treatment: 60 minutes approx. The idea of going through the procedure of teeth whitening is not only a cosmetic procedure but also a preventive measure. However, there are restrictions as to who can get it done. Generally, teenagers or children below 18 years cannot undergo this procedure. For elders above 50 years of age too this procedure is not required and is more about their preference. For the rest, it’s a good choice. At Kaustub Dental, we make sure that you get the teeth whitening treatment done by the best professional dentists in one of India’s best dentistry clinic.